With the Brazilian Senate voting to impeach the Marxist president of Brazil, she is now suspended from office while her case goes to trial. The Vice President Michel Temer will fill in while the trial ensues. 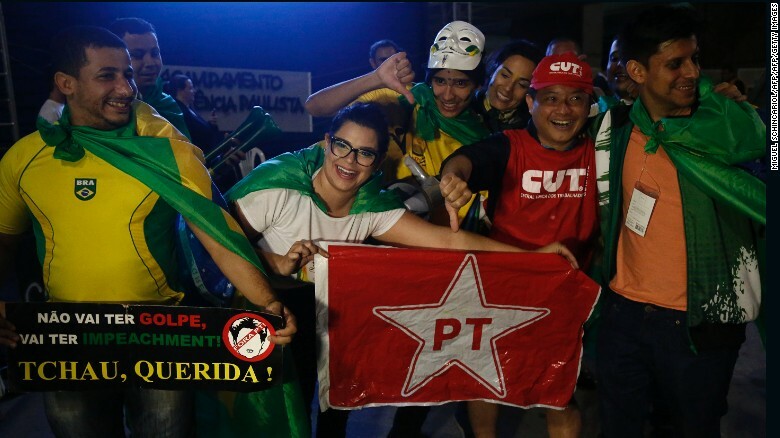 at least the people of brazil have the guts to root out their corrupt leaders.